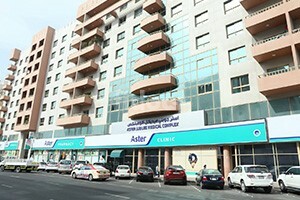 Extreme Care Polyclinic is located in the Deira area of Dubai. 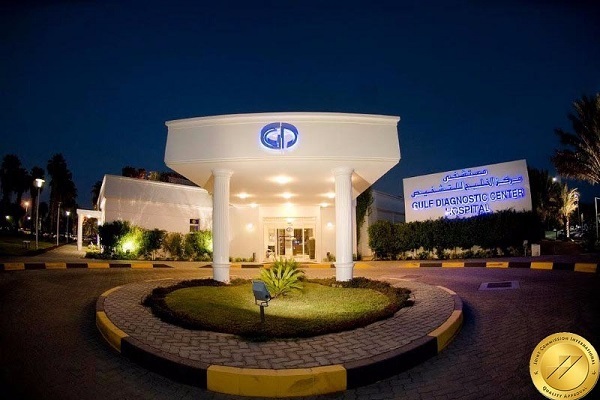 The clinic is a multi-speciality clinic and is considered to be one of the best clinics in Dubai. He is a doctor of high reputation and has set high standards when it comes to delivering the best treatments to his patients. An ENT Specialist is concerned with the diagnosis and treatment of disabilities relating to head and neck, including the ears, nose and throat. 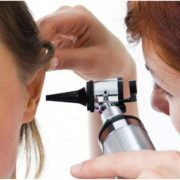 An ear, nose and throat specialist or an ENT specialist is someone who specializes in the field of otolaryngology. 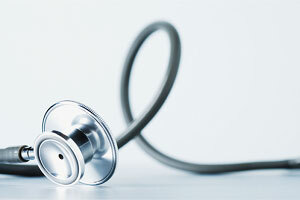 These doctors are professionals and experts that treat problems related to the ear, nose and throat. Some common issues that an ENT specialist treats include hearing loss, sinus problems, and nose, year or throat infections. They can offer both medical as well as surgical guidance to treat a particular disease. When it comes to surgical treatments done by an ENT specialist it can include head and neck surgery as well. Neurology, sleep medicine, allergy, facial reconstruction surgery, nose surgery are also some surgeries conducted by an ENT specialist. They also specialize in offering special care and treatment to infants and children. Child ENT specialist in Dubai can help in treating ear, nose and throat related problems in kids. Pediatric Otolaryngology is a speciality treated by most ENT doctors. If you are looking out for a specialist in Dubai there are many ENT specialists in Bur Dubai. There are ENT doctors in Dubai operating in many ENT specialized clinics, private hospitals and public hospitals. Many people develop chronic sinus and are a common health problem in Dubai. 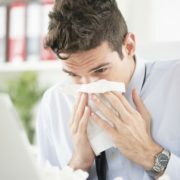 An ENT specialist can help in treating the sinus and nasal cavities. Diseases of the throat and swallowing problems are also treated by an ENT Specialist. Deformities of the face and reconstructive surgery can also be treated by an ENT Specialist. For these and a lot more treatments, only an ENT specialist can offer appropriate care and hence it is advised to visit the best and finest ENT Specialist in Dubai. 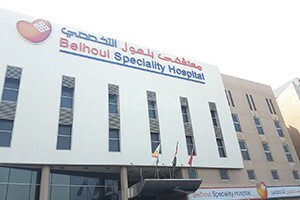 You can find the best ENT specialist in Dubai in many clinics and hospitals. There are also many ENT specialist in Bur Dubai who can offer excellent quality treatment. Make sure to visit the best ENT Specialist for a good and effective treatment. So go ahead and find the best Ear-Nose-Throat (ENT) clinics and hospitals In Dubai on Fidoc. Make an informed choice when it comes to accessing healthcare, and book appointments at the best clinics and hospitals in Dubai.